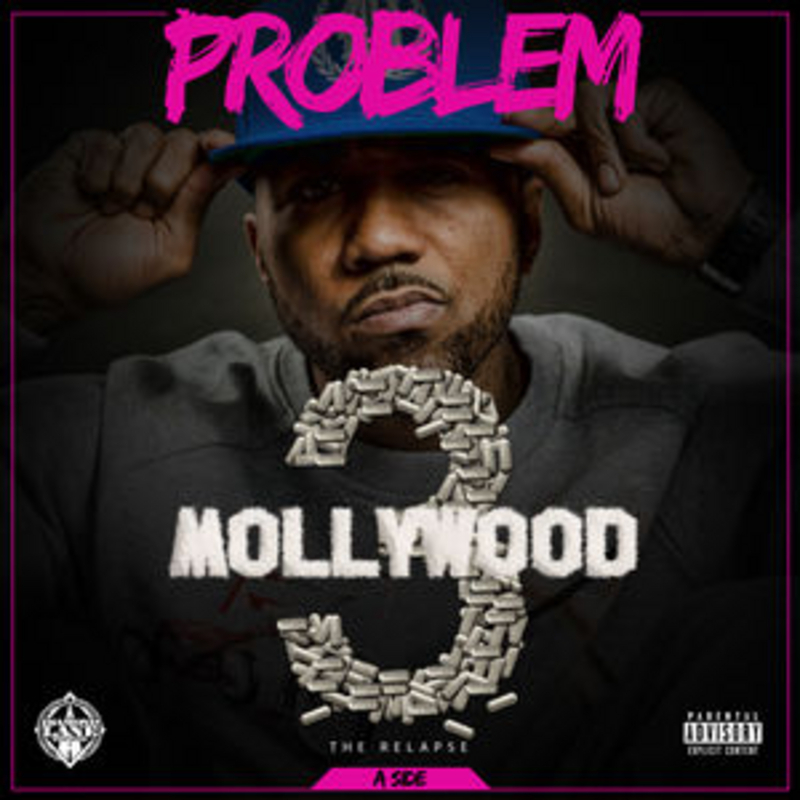 Problem releases a two-part Mollywood 3 mixtape. The last of the fan-favorite series, Welcome to Mollywood 2, dropped in 2012. Side A is available NOW and Side B will be releasing THURSDAY exclusively on DatPiff.